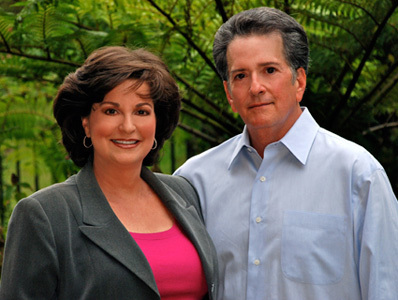 S&K Insurance Advisors, LLC is comprised of the husband and wife team, Terri Kamen and Michael Schulner. We are located in Palm Beach County, Florida and have been serving individuals, families and small businesses since 1989. We specialize in health insurance, life insurance, long term care insurance, disability insurance as well as dental insurance and vision care. Everyone is talking about healthcare reform and Obama-care. So are we. We are staying up to date with the issues in order to provide help and guidance. We enjoy speaking with individuals and local groups for the purpose of educating them about the industry and its products. We welcome the opportunity to hear from you and look forward to helping you now and in the future. Website Designed, Hosted, & Maintained by RPB Advisors Inc.